We hand-select all videos, ensuring you’ll always get a steady stream of funny, interesting, and thought-provoking content. Creators! 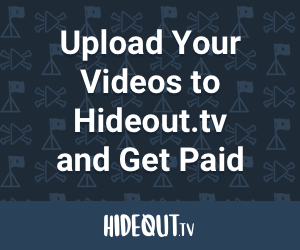 Upload Your Videos, Grow Your Audience, and Get Paid with Hideout.tv! Yoshi's Crafted World on the Nintendo Switch!